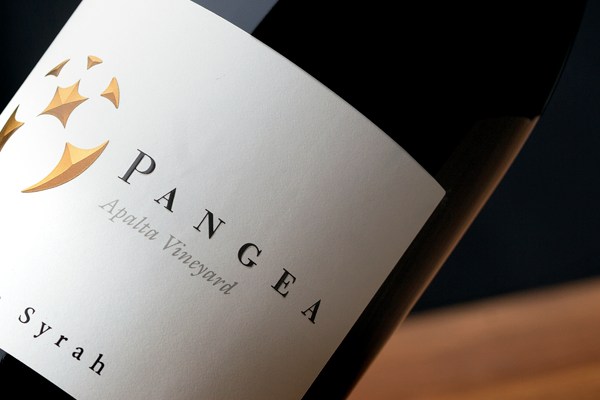 You know you are making great strides in the wine industry when you branch out into a second label. 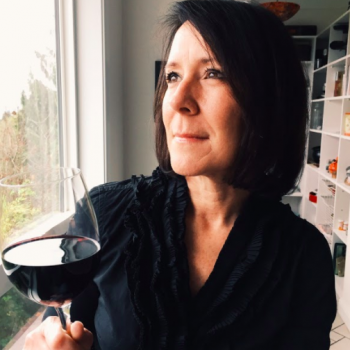 That is exactly what Lauren Ashton Cellars (LAC), a distinguished Woodinville winery, has done with the launch of Ashton Troy Wines released in March 2018. 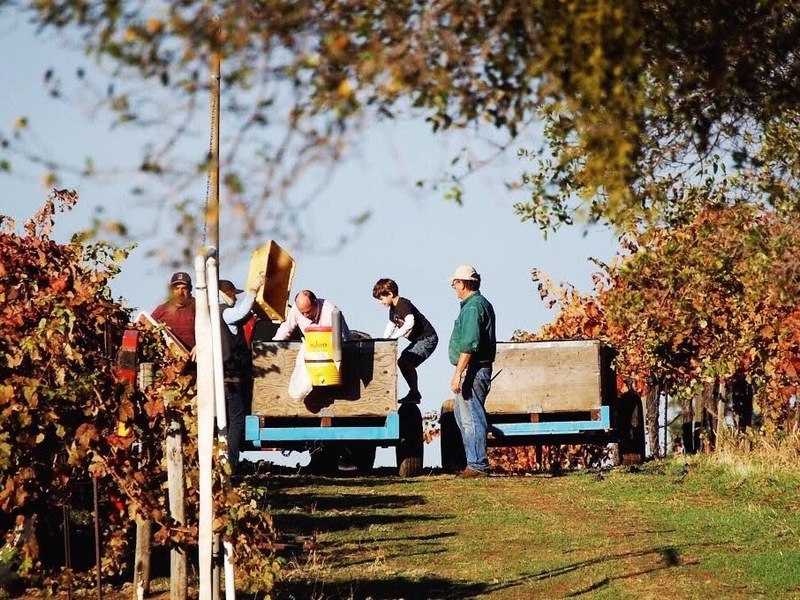 There are a few things that set Ashton Troy wines apart. 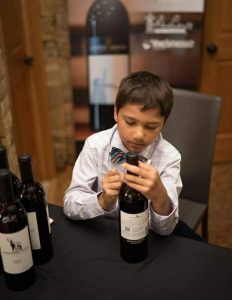 First and most importantly, the wines are inspired by 8 year old Ashton Singh, son of LAC winemaker Kit and wife Riinu. Ashton wanted his own label so Kit and Riinu, obviously the greatest parents on the planet, said yes! Kit made the wines recognizable with the Lauren Ashton brand but with a decidedly fun twist. The wines are playful and full of energy and warmth, characteristics that Ashton personifies. 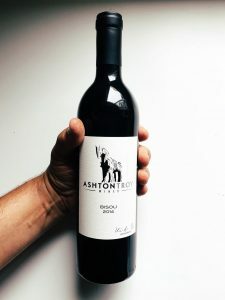 The name, Ashton Troy, is first and middle name of Ashton and the label design is Ashton’s middle name, Troy, morphed into a Trojan horse (by the way, the name Lauren Ashton Cellars comes from the names of both children of Kit and Riinu). From a wine making prospective, Kit uses grapes from vineyards he has not worked with in the past but have reputations for producing exceptional Washington wines. 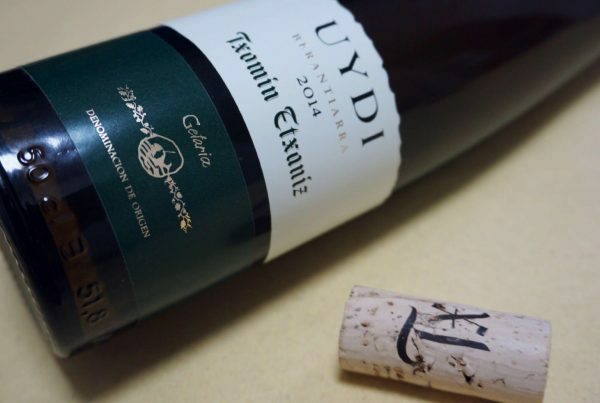 He is aging the wines in a combination of new and neutral oak barrels. Ashton Troy wines are sold at a lower price point than LAC but maintain the same high quality, standards and style that fans love. 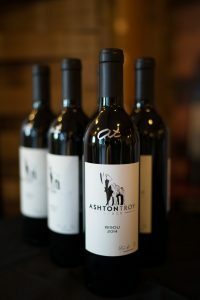 Ashton Troy wines are made exclusively for the restaurant market with limited availability in the Woodinville tasting studio of LAC. Distribution will start locally/regionally in Washington and eventually expand throughout the United States. 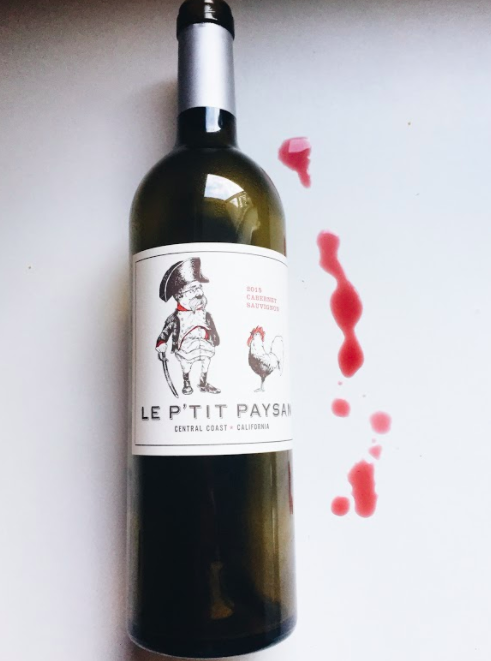 The brand line-up consists of one white and four reds, all produced thoughtfully with expressive aromatics and bold flavors that pair well with restaurant fare. If you live in Washington and find yourself eating out, be sure to ask if Ashton Troy wines (or LAC wines) are available. If not, request they add it. 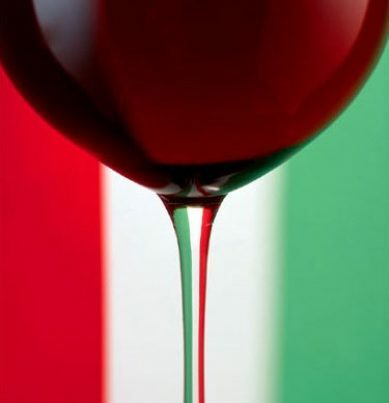 Hopefully you will find it on their wine list your next visit.